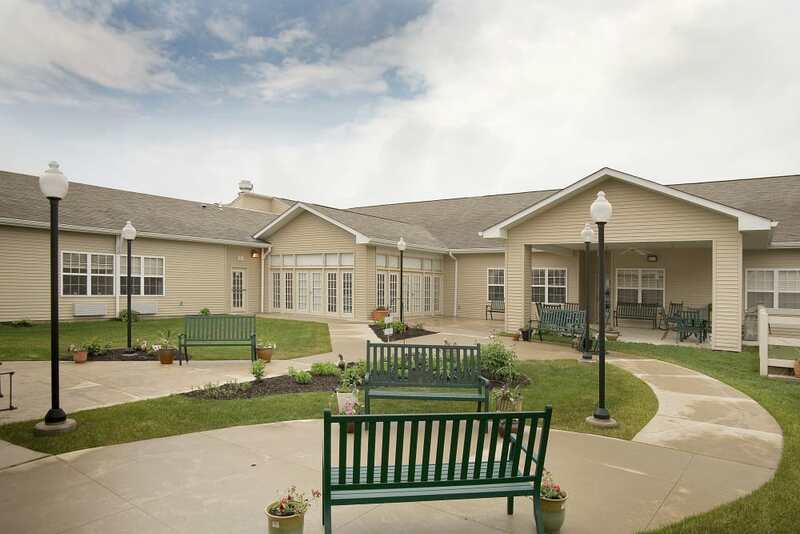 Situated on lush, green grounds dotted with mature maple trees, Waterford Crossing is your hometown senior living community in Goshen, IN. We offer easy access to the Elkhart River, Shanklin Park, and all the shops and restaurants for which our charming city center is known. For those ready to tell home maintenance to take a hike, our Independent Living apartments are the perfect place to enjoy all that newfound free time. 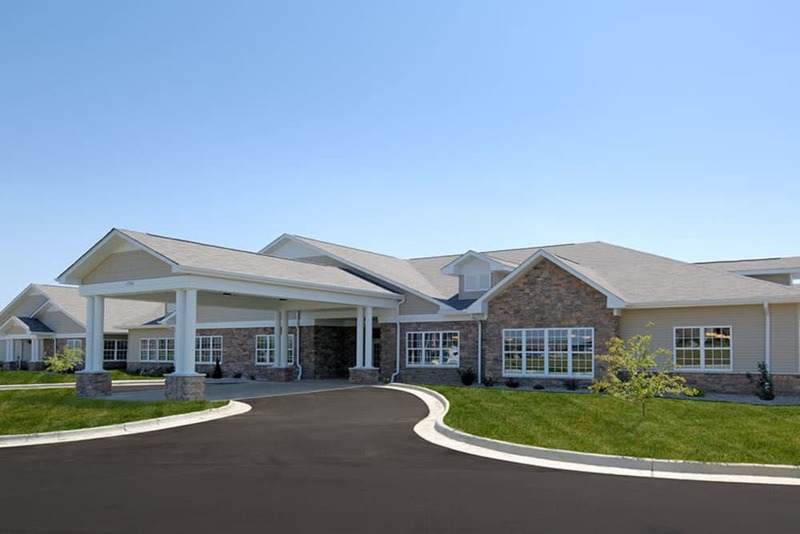 Our community also boasts Skilled Nursing, Assisted Living, and Memory Care services. 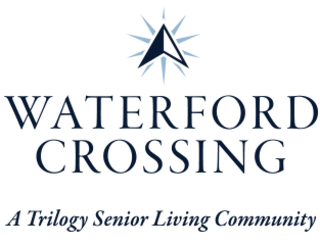 At The Condominiums at Waterford Crossing*, active seniors can own their own home, yet have nearby access to our full range of care and support. Here in our community, you can trust us to provide exceptional senior care 24 hours a day. Select the care level that best addresses your needs at Waterford Crossing. 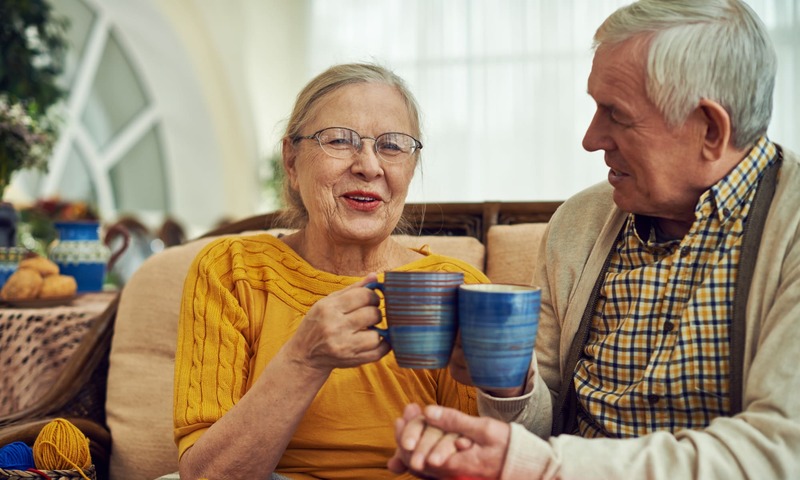 Our Independent Living apartments are great for seniors who no longer want the hassle of raking leaves and cleaning gutters, but who wish to remain independent. 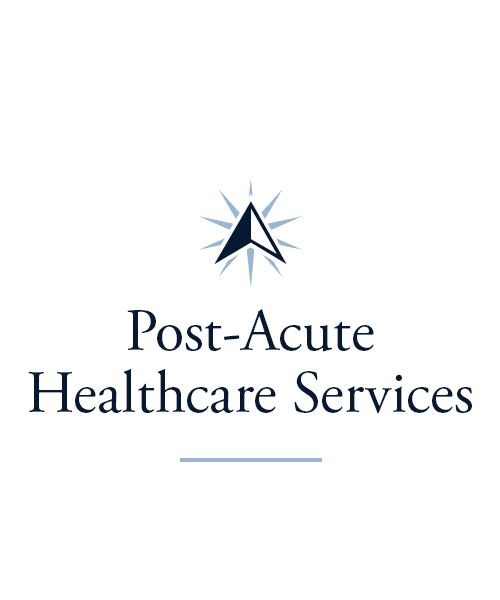 We also offer an array of Long-Term Care options. 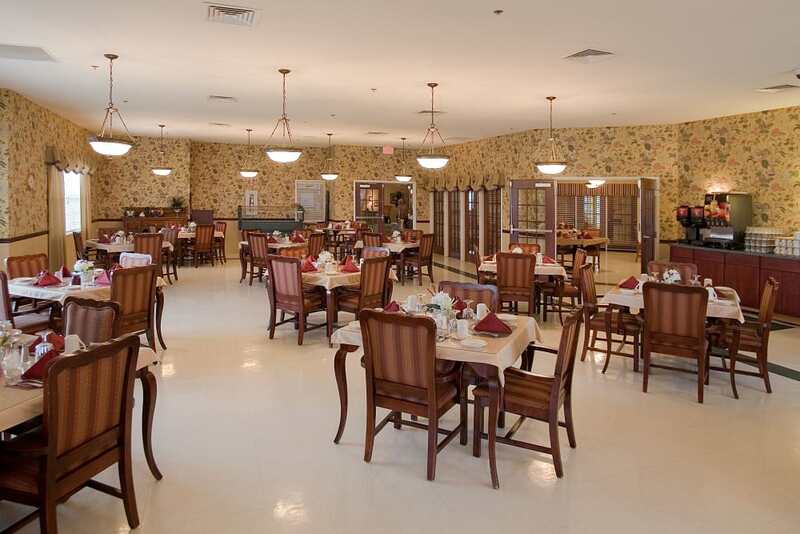 Check out our Assisted Living suites, featuring beautiful accommodations and spacious floor plans. 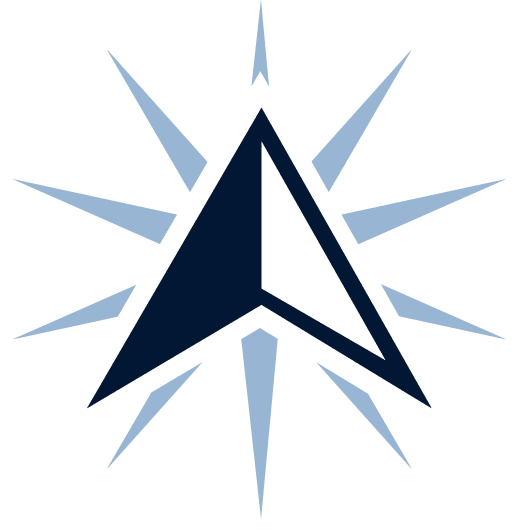 For those who need more complex clinical care, we’re also proud to offer Skilled Nursing and Memory Care services right on our campus grounds. 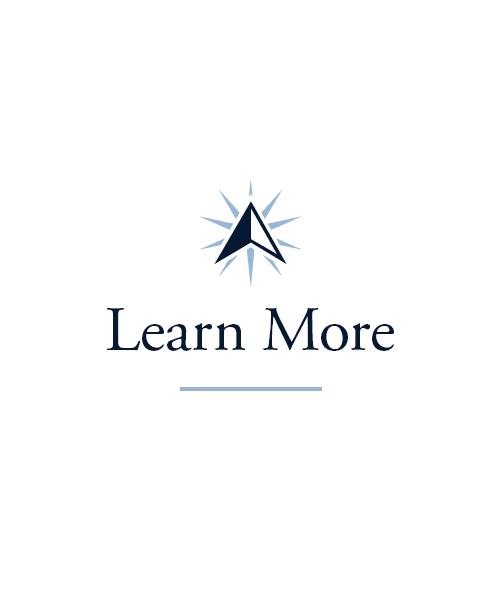 Our team is specially trained not only to meet the unique needs of those they serve, but to learn their stories, as well. 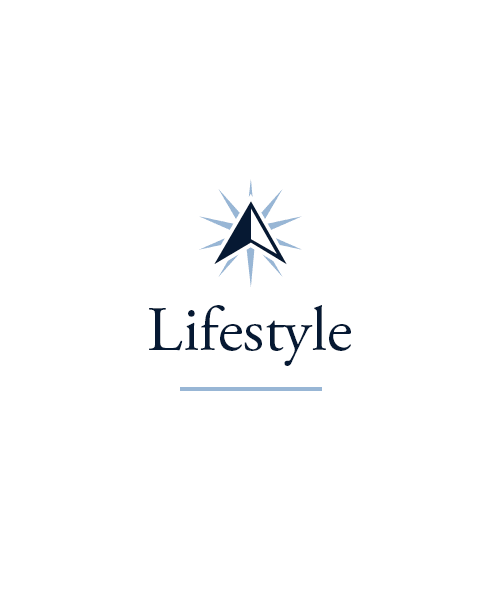 Give us a call to learn more about our living options. Sometimes you only need care for a short period of time in order to reap long-term benefits. 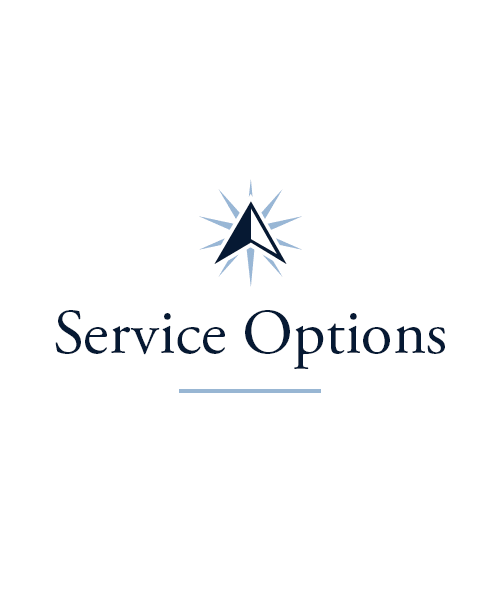 Our Short-Term Care options at Waterford Crossing can be adjusted based on your specific needs. 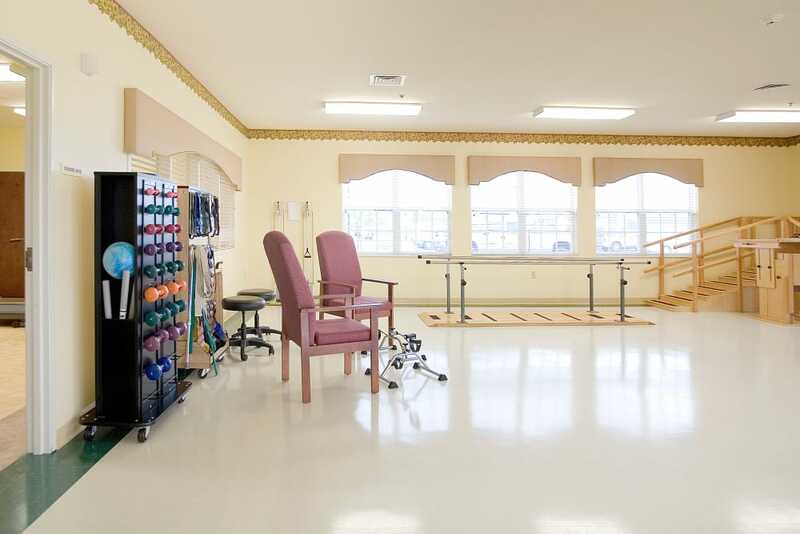 Through our Rehabilitation program, our team of expert therapists can help you recover from and injury or surgery, so you can get back to your daily routine. And thanks to our Adult Day and Respite Services, caregivers who could really use a hand with their loved one can get the help they need - whether it’s for a few days or a few weeks. A great meal is the first step to optimal health. At Waterford Crossing, we believe that wholeheartedly. That’s why we employ a team of well-trained chefs to prepare each of the meals we serve at our Goshen, IN, senior living community in Elkhart County. Enjoy a comforting mug of coffee or tea in the morning with a breakfast of eggs, bacon, and toast. In the afternoon, savor a slice of homemade pizza with your favorite toppings. For dinner, the variety is endless. From delicious comfort food classics to new and exciting cuisines, our chefs offer you the best in food and flavor. Schedule your tour of Waterford Crossing today, and ask us about our Trilogy Guarantee!